Welcome to Tea Party Tuesday! Let me pour you a nice cup of tea and we’ll chat awhile. Milk? Sugar? 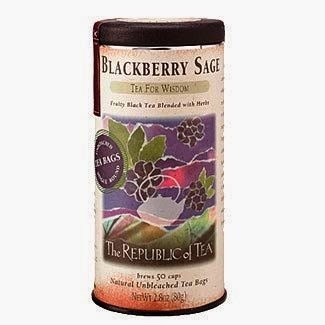 I’m serving one of my favorites today - blackberry sage from the Republic of Tea. Have a sandwich. They’re walnut cream cheese on raisin bread. I learned to love walnuts living in California, but pecans are tasty, too. This weekend my husband and I are grand dog sitting in California, which is delightful. The Bay Area weather right now is gorgeous! 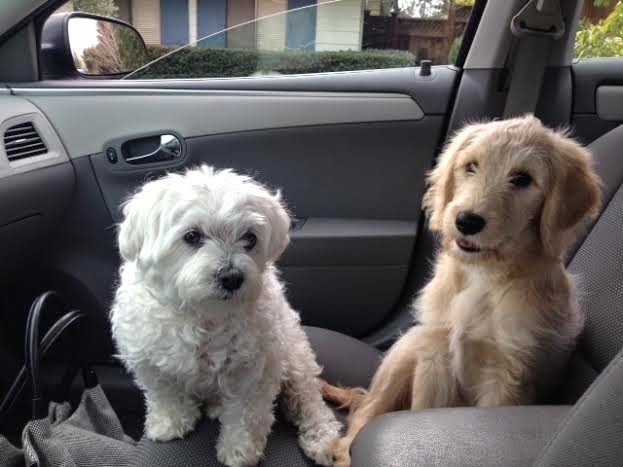 Anytime we can combine a visit with helping out we do so. He takes Chloe and Bailey for long walks and spends time playing with them while I bake goodies for the family. So far I’ve made an oatmeal cake, a fresh strawberry pie, oatmeal raisin cookies and a batch of chocolate chip cookie dough to bake later. The truth is I understand why working moms don’t bake like we used to. The cleanup alone is massive! Who has time? So when I visit it’s fun for me, and this way my husband and I don’t wind up eating all the goodies! May I refill your cup? 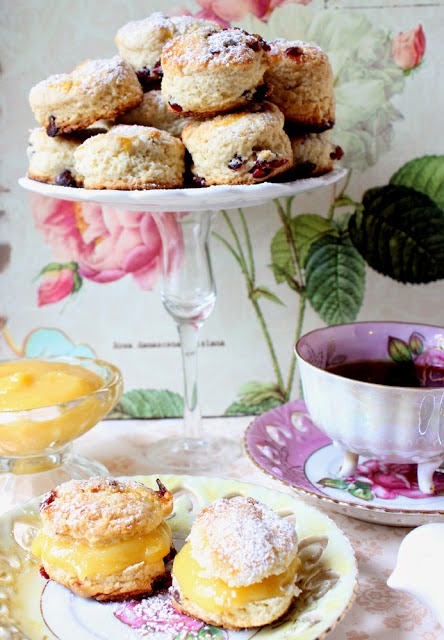 Please have a lemon and cranberry scone. There’s lemon curd inside. Aren’t they delicious? Good news! 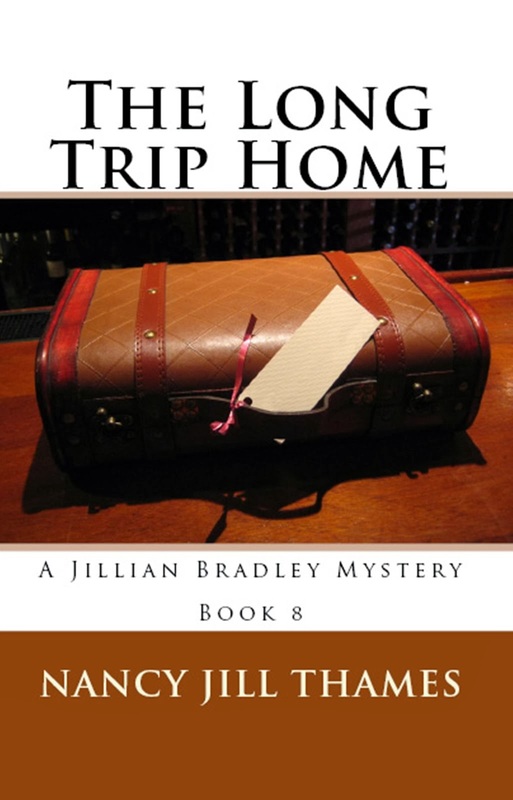 Book 8 “The Long Trip Home” is ready for the proof reader and then off to the presses. This means I upload the file to Amazon, Barnes and Nobel, Kobo, and Smashwords who then make it available to readers all over the world. I can’t wait to launch! 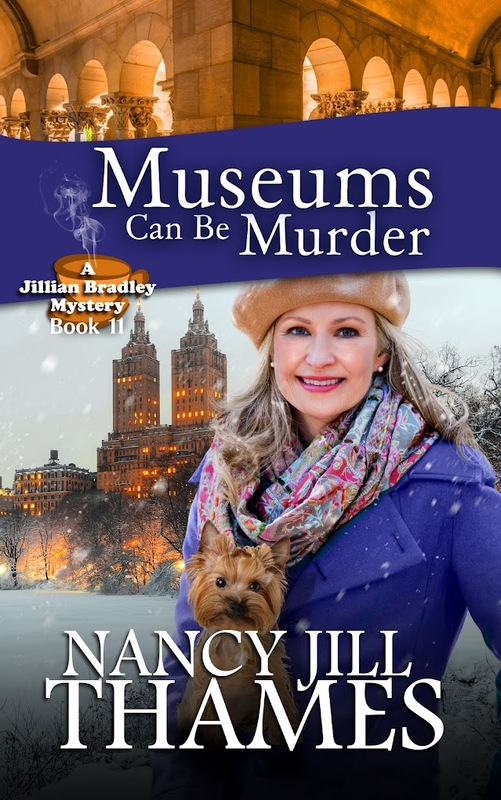 Jillian and Teddy’s next adventure “The Killington Murders” will launch in October. The story is set during a fall color tour in Killington, Vermont. Now for dessert. 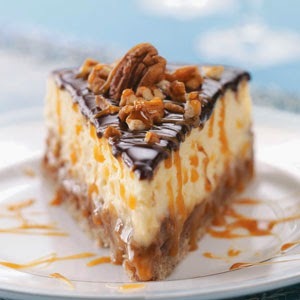 I thought this caramel turtle cheesecake would be good. Thank you for joining me. I pray you all stay safe until we meet again. Shall we have tea? 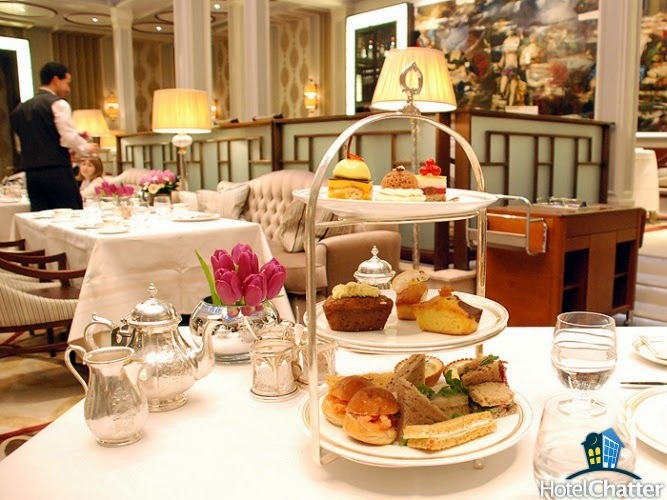 Do join me this week as we glimpse how tea is served at one of the finest hotels in London - the Lanesborough. 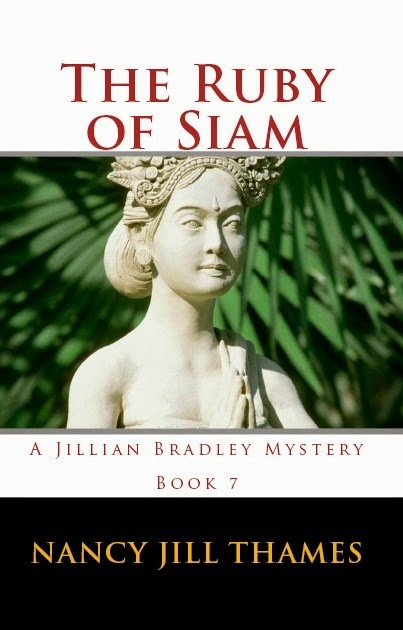 In my books, Jillian Bradley often enjoys this lovely ritual, whether staying at a fine resort such as the Ritz-Carlton in "Murder in Half Moon Bay" or at a lovely London hotel such as the one above in "The Ruby of Siam." 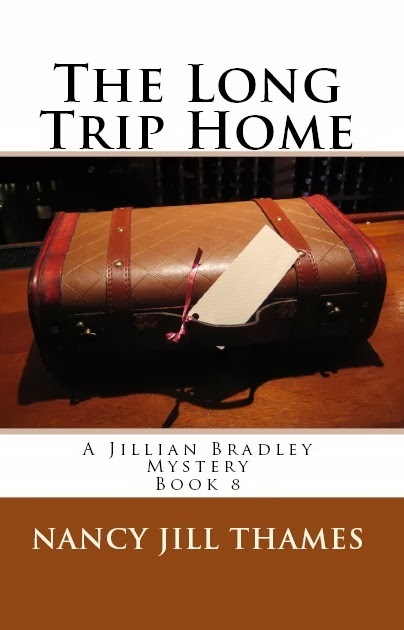 In my upcoming book "The Long Trip Home," you'll read about afternoon tea being served in the bed and breakfast where Jillian mysteriously finds herself after her wedding. I hope you'll enjoy the story. Here are ten reasons why I love afternoon tea. If you think of another, please leave a comment. I'd love to hear from you. 1. Everyone needs an indoor picnic once in a while. 2. There is a need to use lovely dishes on occasion. 3. Tea gives comfort and doesn't demand anything. 4. One only has to think about adding milk or sugar, nothing else. 5. Conversation is typically pleasant. 6. Teatime gives one something to look forward to during the day. 7. 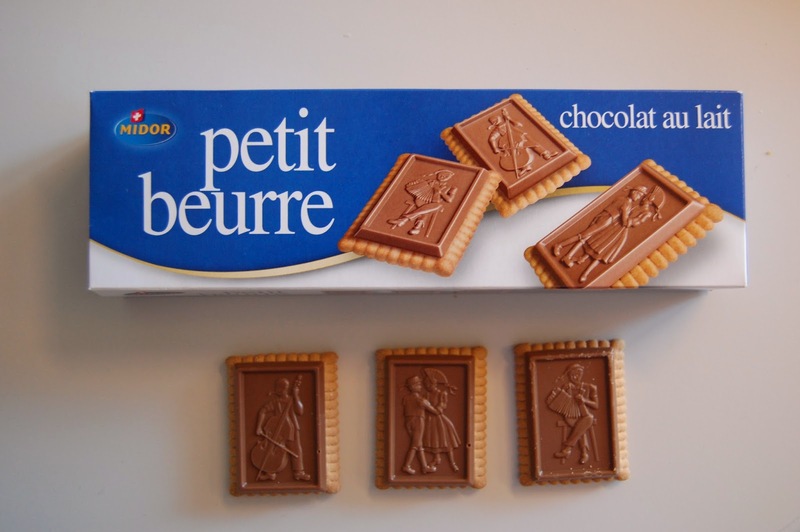 Delicious snacks are traditionally consumed. 8. Tea is beneficial to health. 9. One doesn't need to eat much at dinner. 10. Tea can be enjoyed year-round, any day of the week, hot or cold. In the meanwhile, Go Jillian and Teddy! Sharing is caring - please share on the sites below. Thank you! How was your week? Last weekend we held our daughter's engagement party, and this weekend we celebrate our son's birthday and Easter. With so many exciting activities happening, I think I need a cup of tea. Won't you join me? I thought we'd have our time together by the fire. It's been chilly for the past few days here in Texas. Spring seems to be so indecisive this year! What about in your area? Let me pour your tea. 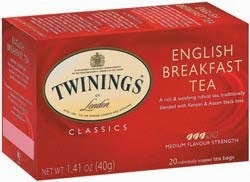 Today I'm serving English Breakfast, a favorite of mine. Milk? Sugars? Please take whatever treats you like. I'm going to start with a curried chicken sandwich. How many of you are on Pinterest - the site where boards are created to hold things of interest? It reminds me of scrapbooking only with links. I think I'll try a lemon tart. 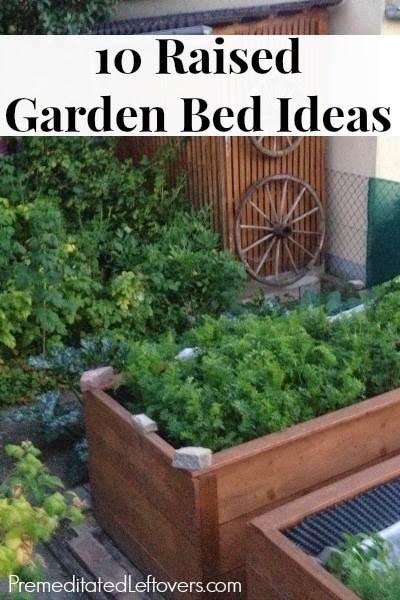 This week I created a board for Jillian's Garden Tips. In my books, she sometimes shares from the Ask Jillian gardening column so I thought others might benefit from her knowledge. Plus it's such fun to find tips and pin them! 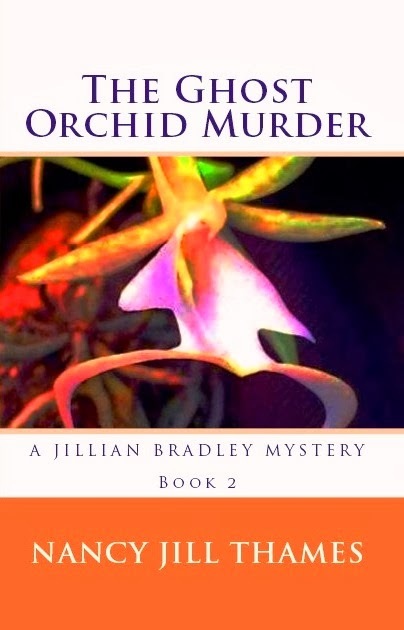 Here's an excerpt from my second book "The Ghost Orchid Murder." It was time to get dressed, but I felt so lazy I decided to check my e-mails first. Everything was going well at the paper. Some ads for gardening paraphernalia I always received…click, delete; a comment from a reader saying they loved the last column on summer bulbs...enlightening; more solicitations for gardening tools…delete, and then I was finished. No personal messages, no family member in crisis, no one needing me in any way. Maybe that was a good thing, but I couldn’t fool myself. Being needed was what life was all about. Did Vincent need me? That remained to be seen. I shut down my computer and got dressed just in time for room service. Thanks for joining me today. I enjoyed our tea together. Hope to see you next week for Tea Party Tuesday. The sister of a dear friend who was my first editor tagged me - Terri Rodgers Bright. 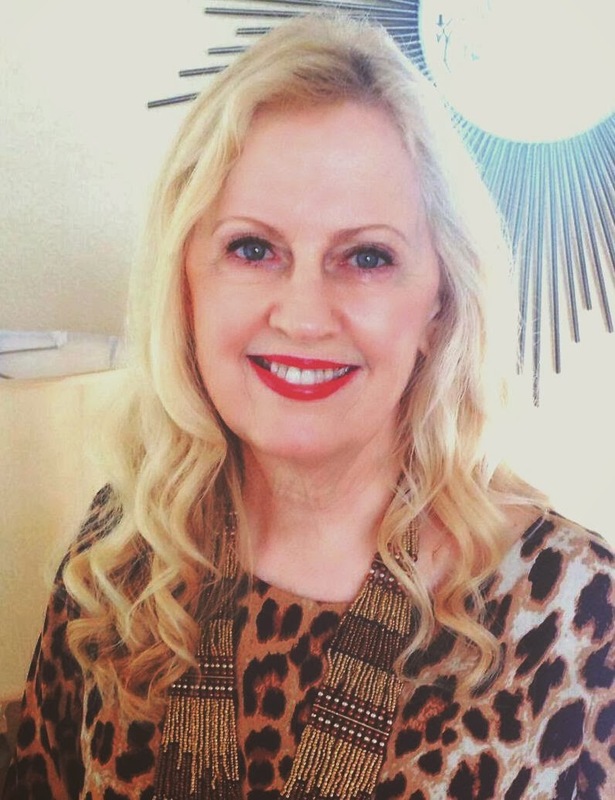 I recently chatted with Terri and discovered she loves dolls and is in the process of writing her first book. Below are MY answers to Terri’s questions. What am I working on? 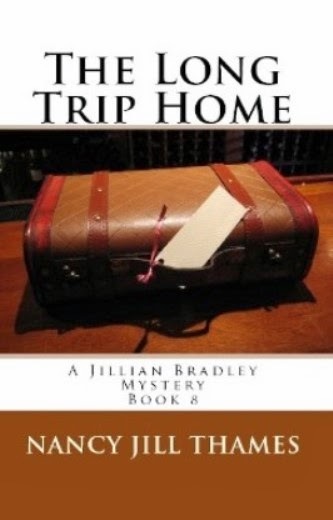 Book 8 in the Jillian Bradley mystery series – “The Long Trip Home.” The story set in London continues from “The Ruby of Siam” and deals with the tragic event following Jillian’s wedding. How does my work differ from others in its genre? Most cozies have themes such as cats or culinary. My work features a gardening columnist by the name of Jillian Bradley and her Yorkie sidekick, Teddy. The dynamic duo set about solving homicides with the help of Jillian’s garden club friends. The books infuse resort settings, lovely afternoon tea, and delectable restaurant menus. Why do I write what I do? I always wanted to leave a legacy for my children and grandchildren but the only talent I had was music. By incorporating fond family memories and my travel experiences with my husband into stories, I could leave a hard copy of my life. How does my writing process work? Ideas spring from my husband and I having a simple conversation and off we go creating a storyline. I set a goal to write two books a year, map out a timeline for each and begin. Plot comes first, characters second, and details of the story last. Once I have the elements in hand, I begin to weave the tale. 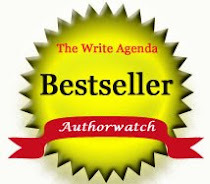 Here is my list of “forward to” authors: Their name contains the link to their blog. C.L. Ragsdale: She writes cozy Christian mysteries and super-hero books. Please click the link to Terri’s blog, as well as the link(s) forward to the next author(s). Again, to access any of these links, you simply click on the author’s name. Thanks for reading my blog, and for also viewing the blogs of these other writers. How many of you have a life that seems to be whizzing past? 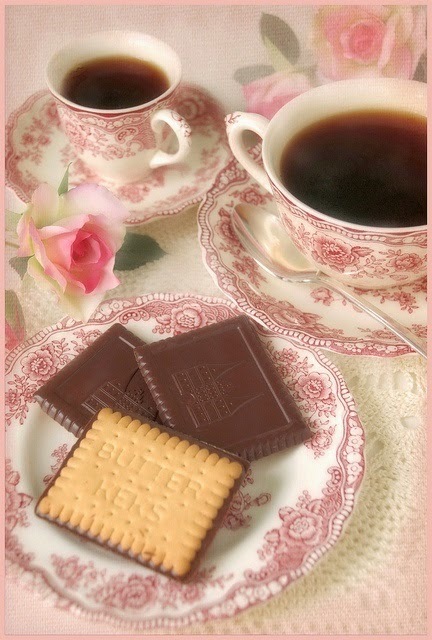 I believe we could all use a nice cup of tea and some yummy cookies. So welcome to Tea Party Tuesday! As I rush about trying to keep up with household chores, preparing dinner, and keeping up with an extended family of sixteen, I wonder how others cope. I hear stories of people raising grandchildren, dealing with serious illnesses and surgeries, and finding ways to make ends meet when a breadwinner loses their job. The only comfort I can take is placing my trust in God our heavenly father. As I study the Bible and worship with other believers each Sunday, I've learned to take one day at a time, do the best I can, and rest from my labors at least one day a week. Sometimes I like to stretch it to two days a week. When I do, the following week goes by much more productively. And that's one of the reasons I enjoy spending time with you during Tea Party Tuesday. Afternoon tea doesn't have to be complicated. A cup of tea and a few cookies can do quite nicely. You might want to try the chocolate covered shortbread if you haven't all ready. I've even found these at WalMart. 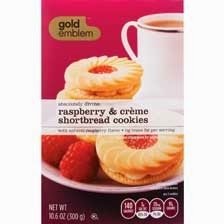 My mother-in-law used to buy WalMart's lemon filled and raspberry filled cookies that were to die for! You can also get your store's own brand. 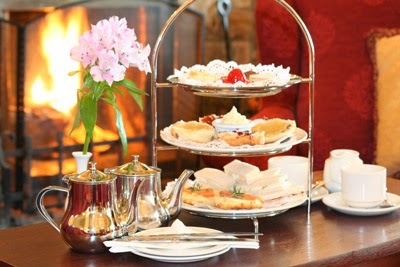 Afternoon tea, so much a part of the British culture, is also a wonderful time to take a break and rest from the day's activities. When we connect, the comments I receive act like a tonic of pure energy . This week I'm determined to finish the rewrite of "The Long Trip Home" Book 8 in the Jillian and Teddy books, because Sunday, we celebrate our youngest daughter's engagement. What a happy time we look forward to! I hope you have a pleasant week and join me again next Tuesday for a lovely break together. 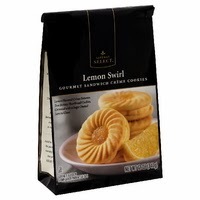 If you have another favorite store bought cookie, I'd love it if you'd share! 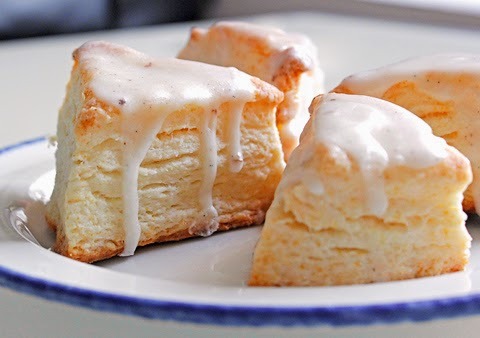 Special on the menu today - Starbucks Vanilla Bean Scones. 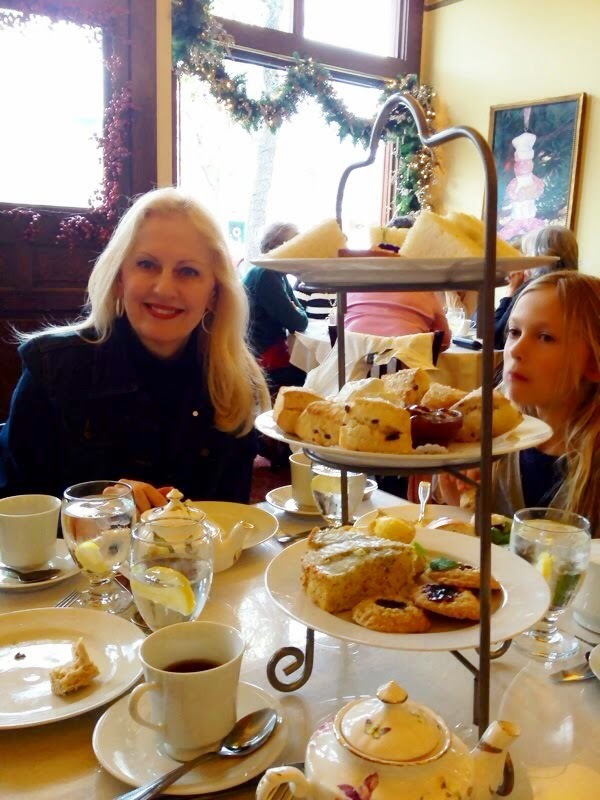 One of my favorite things to do with my granddaughters is having afternoon tea. We drink tea at their house (they live in California, I live in Texas), throw tea parties for the neighborhood kids, and visit tea rooms in the Bay Area. 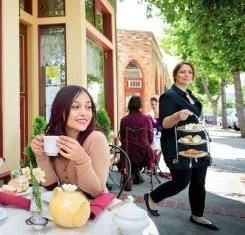 I highly recommend the Camellia Tea Room in Benecia, California where my granddaughter and I visited. On a nice day they serve tea outside in front of the shop. We especially enjoy the variety of tea choices and find it hard to resist buying some to take home. Be sure and call for reservations if you plan to go. Have you noticed a resurgence in the interest in afternoon tea? (Besides the political tea party, I mean.) I have. 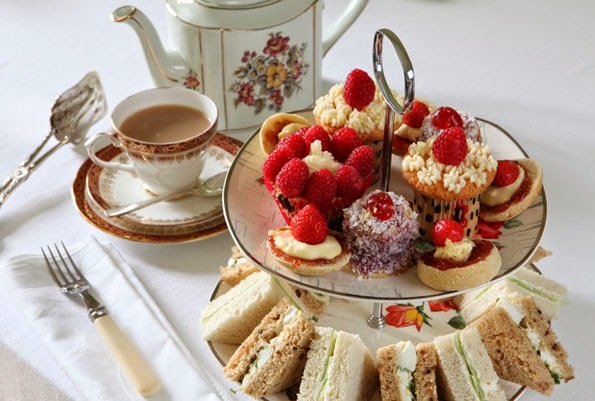 Business people are choosing afternoon tea meetings instead of the proverbial lunch and many cozy mysteries are based on tea. Laura Childs, for one, writes the Tea Shop Mysteries. Click if you want to check it out. Pinterest, a popular social network, is full of tea images that I find hard to resist. It seems I'm always looking for more images and sites to add to my Afternoon Tea board. I'd love to have you follow my pins. While you're there, you might want to check out the other boards I created. There is one for my Jillian and Teddy Books and if you scroll down you'll find a board for each individual book. Every story I write has afternoon tea included. 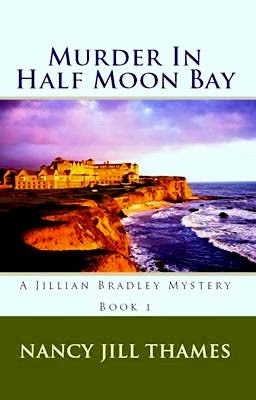 I hope you take advantage of reading Book 1 "Murder in Half Moon Bay" as a free gift. 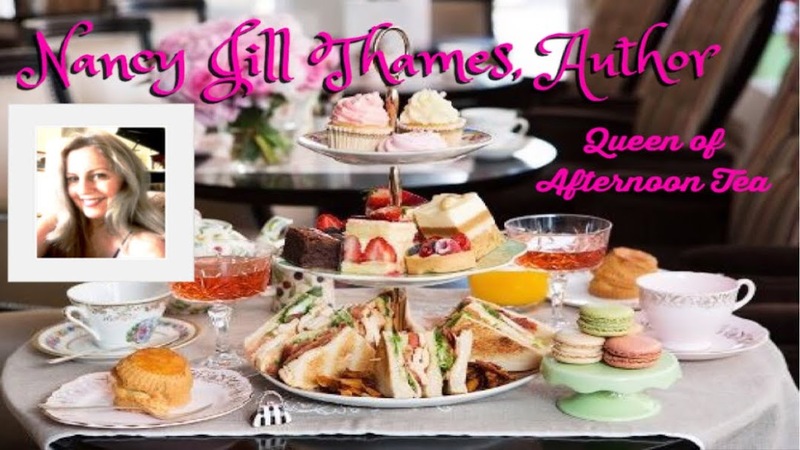 This is my way of introducing readers to The Jillian Bradley Mystery Series where I get to write about the lovely places I've been and the afternoon teas I've enjoyed, along with a good whodunnit, of course! Thank you for joining me today. It was such a pleasure!